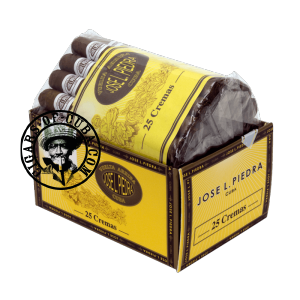 Comes in plastic wrapped bundle of 25 cigars. One dimensional smoke with tobacco flavors. Very strong, almost harsh finish. Not for the new smoker.